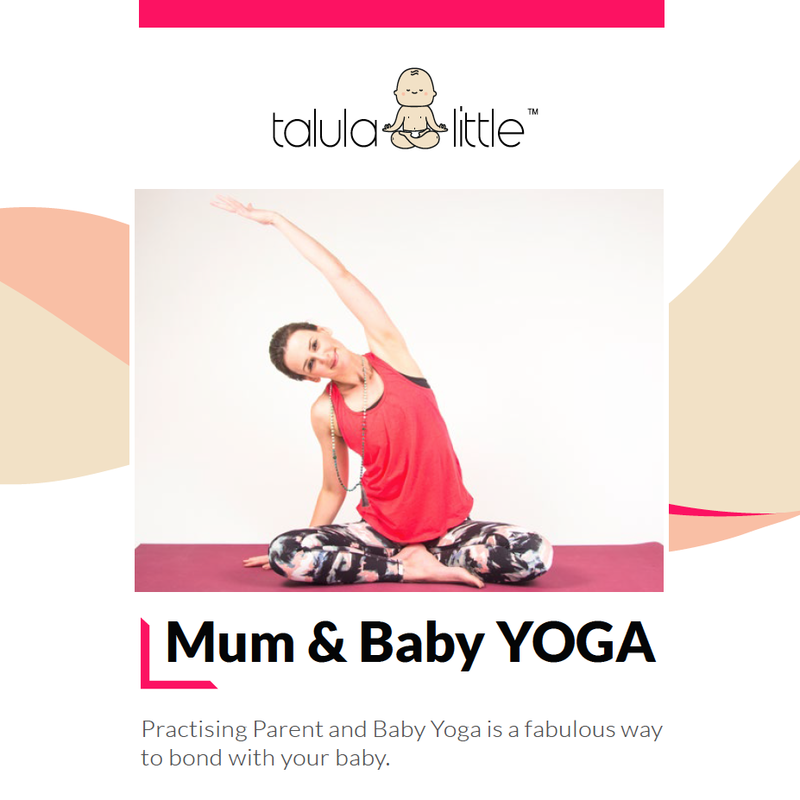 Talula Little — Free Yoga! We want to encourage medative movement through yoga using controlled breathing. New parents often forget that their wellbeing is paramount to caring for their little bundle, we hope our yoga designs offer a little reminder to mums to get their mat out and take a few minutes to themselves, be that with baby or when baby sleeps. As babies grow they become increasingly aware of their surroundings and love to copy mum and dad. If mum and dad are practicing mindful movement, so will baby, then toddler, then child. This is part of our long term mission, not only do we want to contribute to the normalisation of organic cotton we want to be part of the movement that normalises yoga in the home and classroom.